Weimaraner breeders who have experience and ethics, breed healthy, strong pups with good genetic traits. So how do you find a good one? The truth is that, the dog breeder that you choose, can mean the difference between having a healthy, happy dog and many years of fun together—and a sickly dog who requires frequent visits to the vet, and costs you thousands of dollars in medical expenses. So how do you find a good one? The answer is simple. Taking the time to do your homework to find a quality Weimaraner breeder, is worth every minute that you will spend on it! Weimaraner breeders take care to breed healthy puppies. Good dog breeders have a number of things in common, and asking just a few questions will help you understand if a breeder meets your standards. Is the breeder a member of a Weimaraner club? Weimaraner breeders should be actively involved in some type of Weimaraner organization. Are the puppies’ parents at least two years old? This means that they have had time to mature, and that they have not developed genetic diseases in that time. 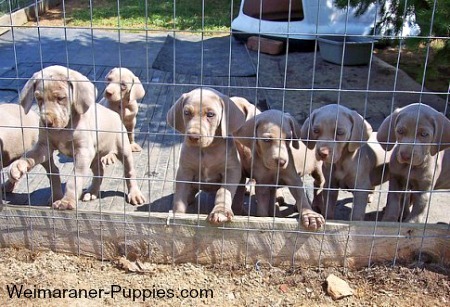 Are the Weimaraner puppies AKC (American Kennel Club) registered? To be AKC registered, they must meet certain standards. Other kinds of registrations may not require any minimum standards. An AKC Limited Registration is issued for non-breeding puppies that will be strictly for pets—not for showing or breeding. Will you receive a written contract? You should have a guarantee of good health and there should be a specific way to resolve any issues that arise. For example, if your puppy develops von Willebrands disease or you find that you can’t take care of your puppy, will the Weimaraner breeder take the puppy back, or, at least, help you find a good home for him? 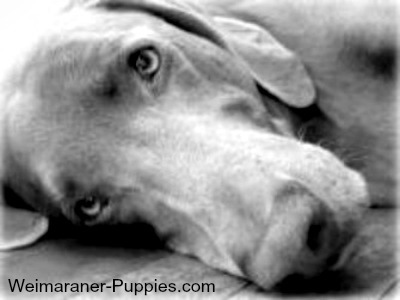 Can you contact the Weimaraner breeders later, with questions that you might have? Good Weimaraner breeders will be glad to work with you, if you need advice. How often does the breeder have puppies? More than once a year is unhealthy for pups and Mom. Can you see the puppies’ parents and where they spend most of their time? The parents should look healthy, and their living area should be clean and relatively tidy. What is the lineage and health history of the parents? 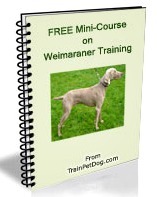 Good Weimaraner breeders will proudly share this with you. Will the dog breeder provide references? An ethical dog breed will be happy to provide references. Talking to other people who have purchased puppies from the breeder can help put your mind at ease, and also give you a chance to ask important questions about the puppies and the breeder. 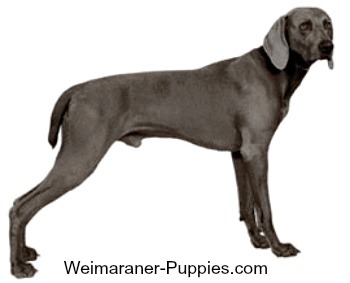 Good Weimaraner breeders will welcome your questions about their dog breeding practices. They are ethical and responsible, and they will be glad to share their knowledge and give you tips and advice about your new puppy. In addition, you should expect to be questioned about YOUR home and lifestyle, as well. This is not because the breeder is prying into your business. Purchasing a new Weimaraner puppy is a little like getting married. You need to consider carefully if a Weimaraner’s characteristics are compatible with your lifestyle. 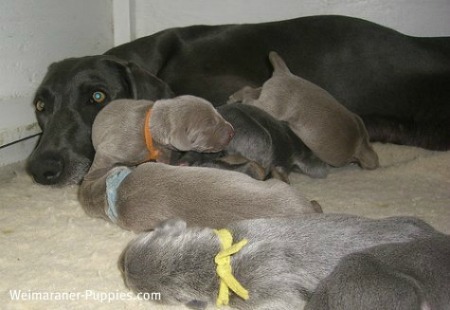 You need to check on the Weimaraner breeders’ background and their puppies’ history. And you need to be ready to do your part to keep your new puppy healthy and happy. If you do your part and do your homework, you will have many years of happy romping in the fields and forests together. And a special companionship that can’t be matched by anything else!